Feelings of worry, nervousness, and anxiety are a normal part of the childhood experience. 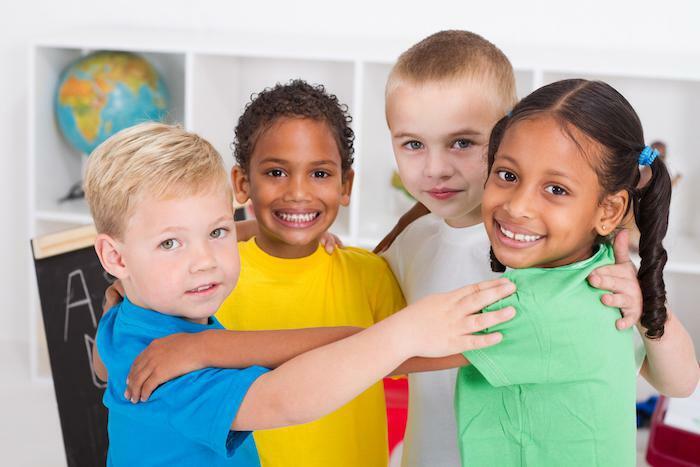 Just as many young children cling to their mothers at preschool drop-off or fret about the proverbial monster under the bed, many older children worry about how well they fit in among their peers and whether or not they’ll be accepted. While every child goes through temporary phases of increased worry and anxiety, these phases can develop into something far more intense. Anxiety disorders, which are the most common mental health disorders among young people of all ages, affect one in eight children and more than 30% of all adolescents in the United States. Most parents associate childhood anxiety with stereotypical behaviors like clinging, freezing, or avoidance. While these anxiety-related behaviors certainly are common, they’re not the only behaviors an anxiety disorder can generate. For some kids, anxiety leads to tantrums, anger, meltdowns, hostility, or defiance. Here’s how childhood anxiety can lead to disruptive behavior. To understand how anxiety can give rise to a wide range of different behaviors in children, it’s important to learn a little bit about the physiology of anxiety. Researchers believe that feelings of anxiety begin in the amygdala or the region of the brain that regulates intense emotional responses. When your child feels anxious, worried, or afraid, their neurotransmitters relay these impulses to their sympathetic nervous system. As the emotions of anxiety hit your child’s nervous system, it triggers a physical response that makes their heart rate go up, their muscles contract, and their respiration increase. It also redirects blood flow away from their abdominal organs to their brain. This so-called “flight or fight response” of anxiety couldn’t be more named more accurately — when put in an anxiety-inducing situation, some children shut down (flight), and some children act out (fight). When a child pushes, hits throws things, says mean words, or has a tantrum, it’s easy to believe that their actions come from a place of anger rather than anxiety. But it’s just as possible for disruptive or even explosive behavior to stem from anxiety, particularly when that anxiety isn’t readily apparent or recognized by parents, teachers, and other close adults. Whether it’s separation anxiety, social anxiety, generalized anxiety, a certain phobia, or a panic disorder, children with anxiety disorders find it very challenging to deal with situations that cause them distress. When faced with an anxiety-inducing situation, it’s not uncommon for a child with undiagnosed or untreated anxiety to become oppositional or disruptive in an attempt to escape the situation or override the source of their fear. For example, a child with obsessive-compulsive disorder (OCD) may ask a lot of questions in class, get out of their seat often, and worry about what other kids are doing. While this disruptive behavior is often perceived as inattentive attention deficit hyperactivity disorder (ADHD), children when OCD isn’t necessarily inattentive; rather, they may ask a lot of questions and demand a lot of attention because they need constant reassurance to manage their obsessive fears. Despite being a highly treatable problem, childhood anxiety is woefully underdiagnosed. The Anxiety and Depression Association of America surmises that as many as four in five children with a diagnosable anxiety disorder don’t get the treatment they need. Research shows that children with untreated anxiety disorders are more likely to perform poorly in school, avoid important social experiences, and develop a substance abuse problem. What’s more, childhood anxiety isn’t a problem that most children simply “outgrow.” In fact, without treatment, it’s more likely to persist into adulthood. If your child frequently loses their temper, argues all the time, becomes annoyed easily, or routinely demonstrates disruptive or oppositional behavior, bringing them in for a comprehensive behavioral and psychological evaluation is one of the most important things you can do to protect both their current and long-term mental health. 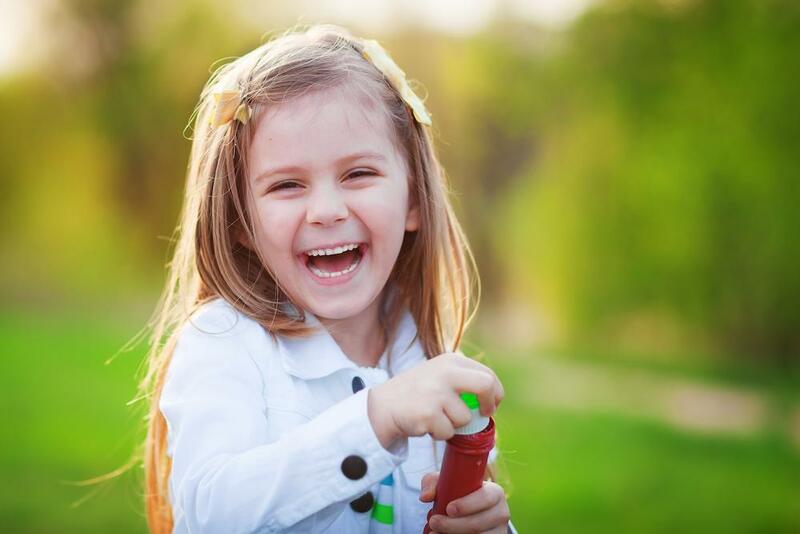 Here at Suncoast Neuropsychiatric Wellness Center, we’re dedicated to helping families face childhood anxiety head-on. Call our office in Punta Gorda, Florida, or click the button to schedule an appointment any time. Childhood anxieties can be frustrating for both parents and children. Dr. Tait offers 10 tips for calming your anxious child. Learn these constructive, practical steps you can implement right away. Bipolar disorder affects 2.8 percent of adults and can be triggered by a number of factors, such as family history, brain structure and trauma. If you or a loved one is battling an opioid addiction, there are effective treatments that help free you from the bonds of this terrible disease. Here’s what you need to know. Teen depression can be difficult to distinguish from the standard angst that accompanies the teenage years. 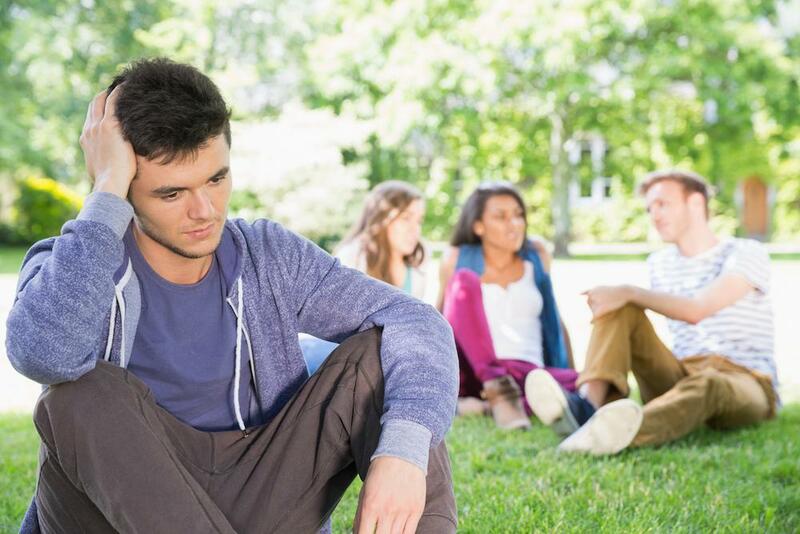 Dr. Laura Tait discusses some of the clues that may indicate that your teenager is depressed.